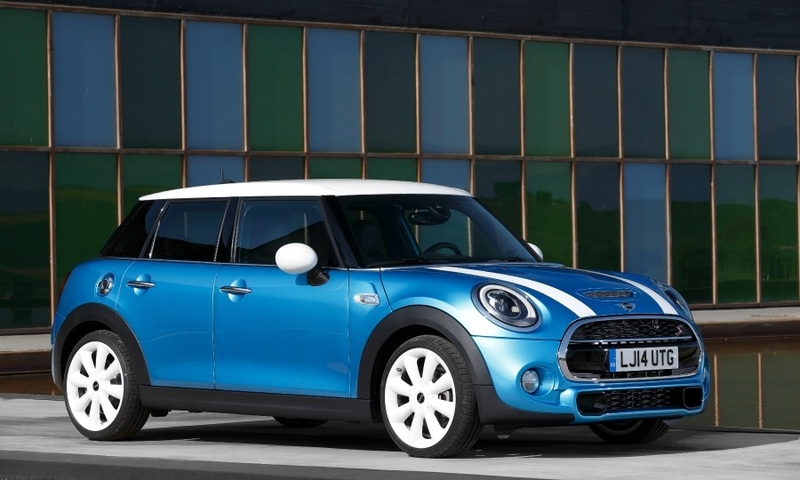 Mini is launching the first five-door variant of its iconic small car. 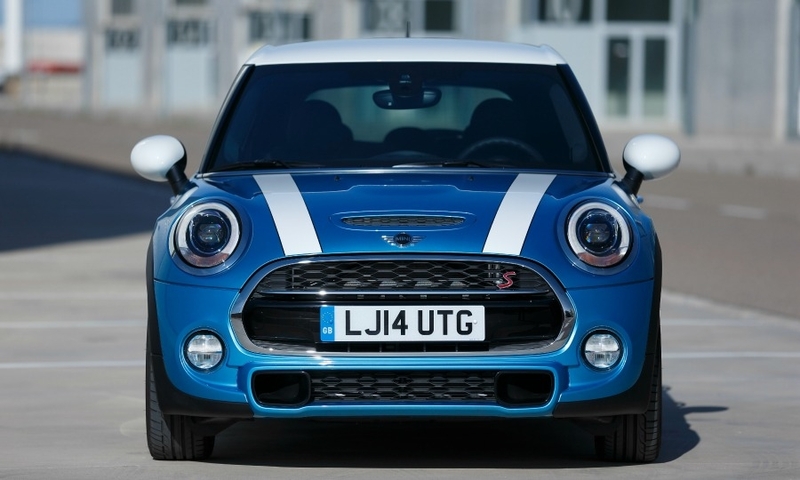 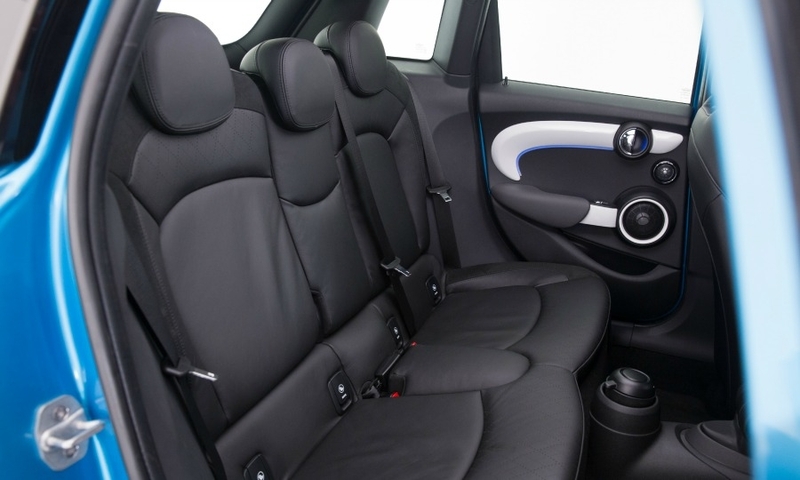 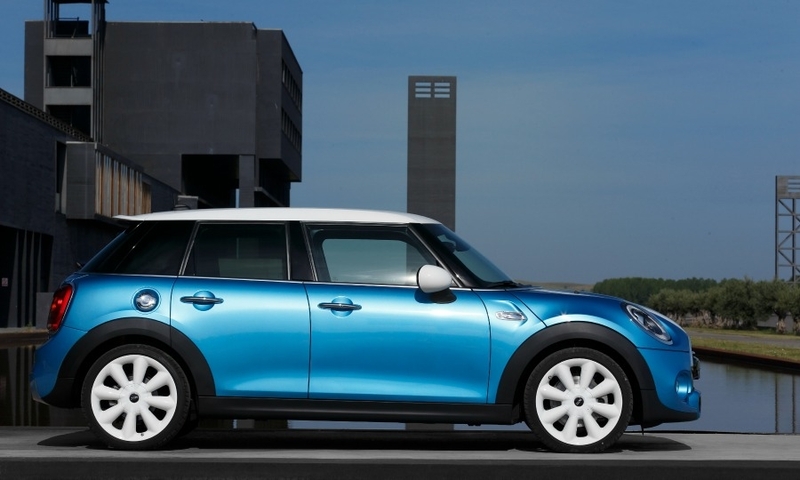 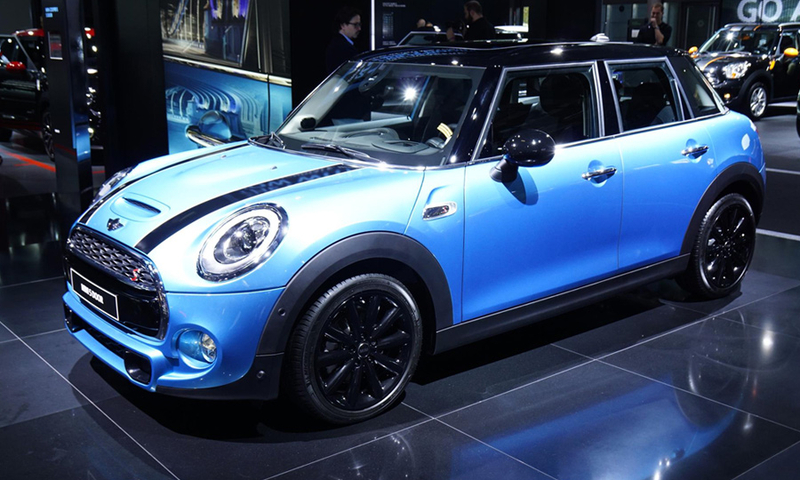 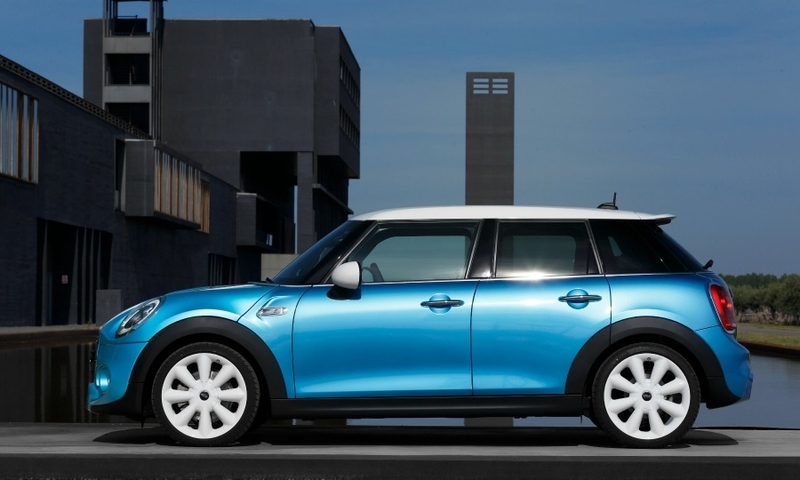 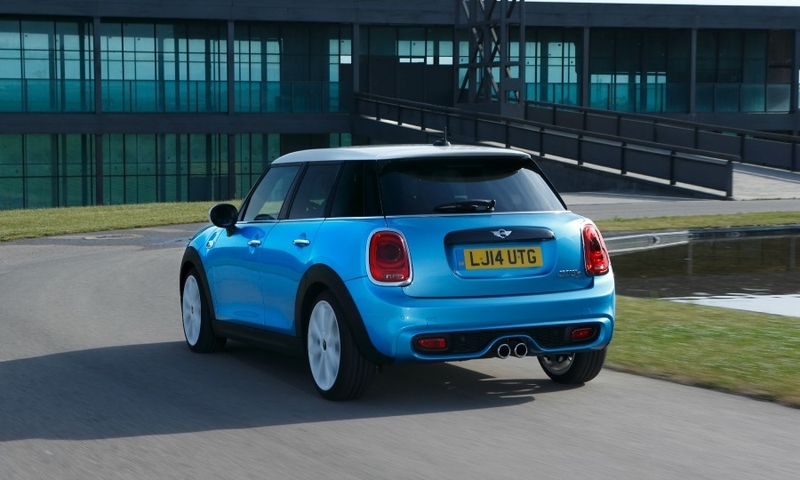 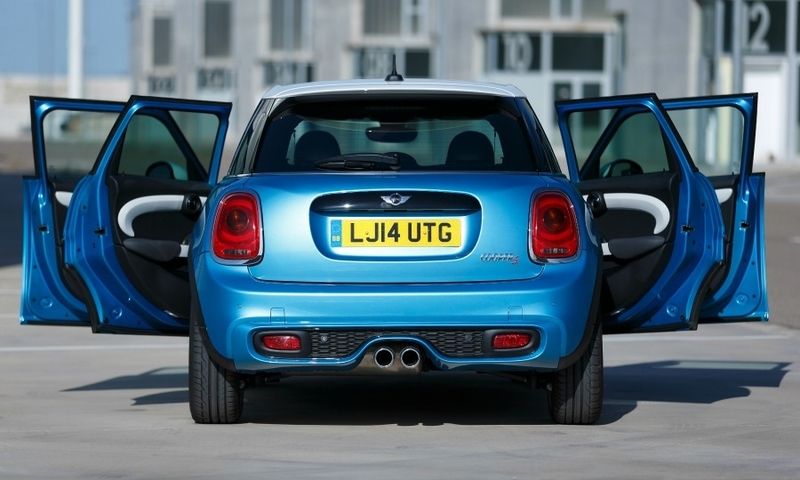 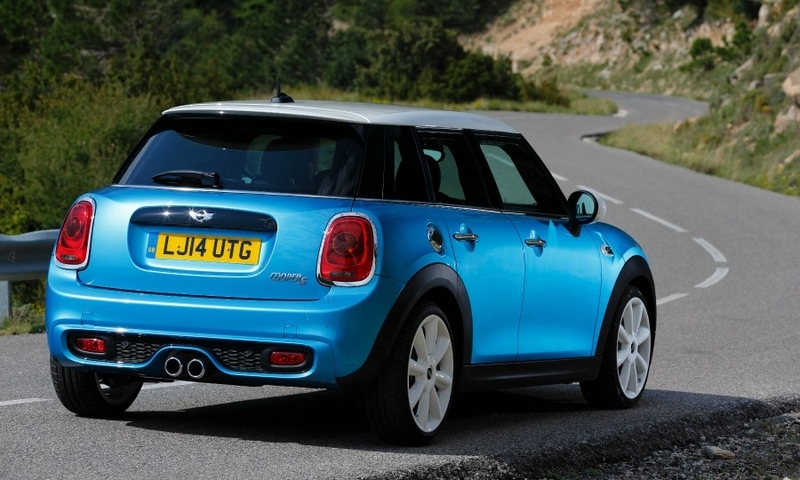 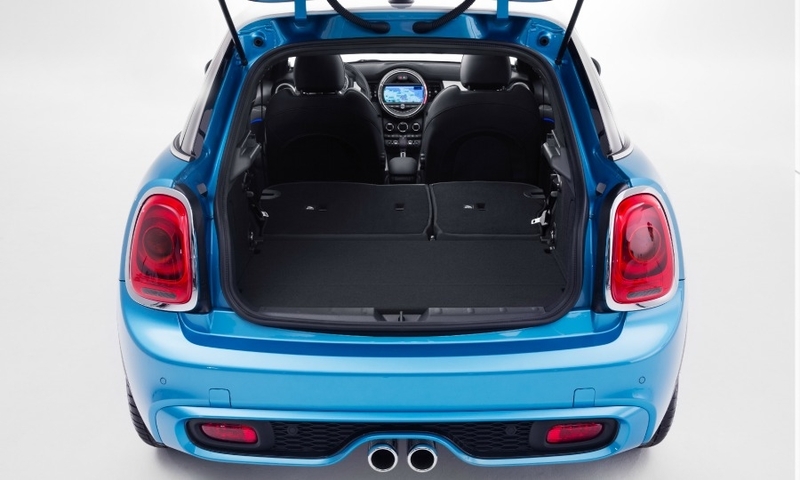 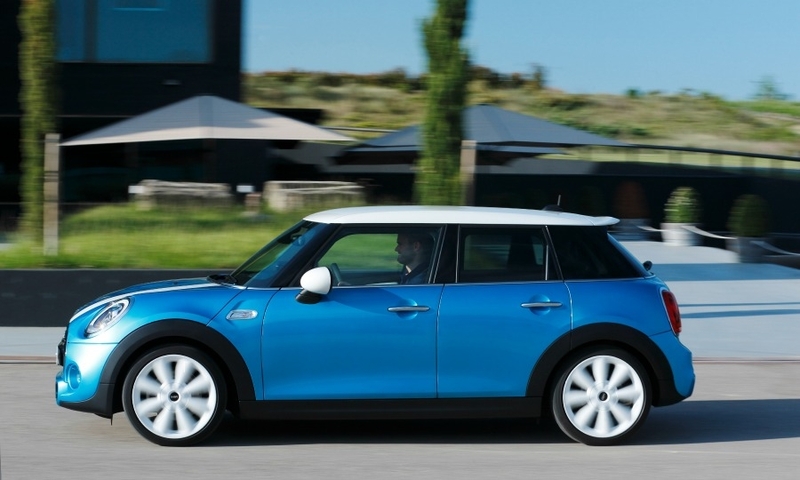 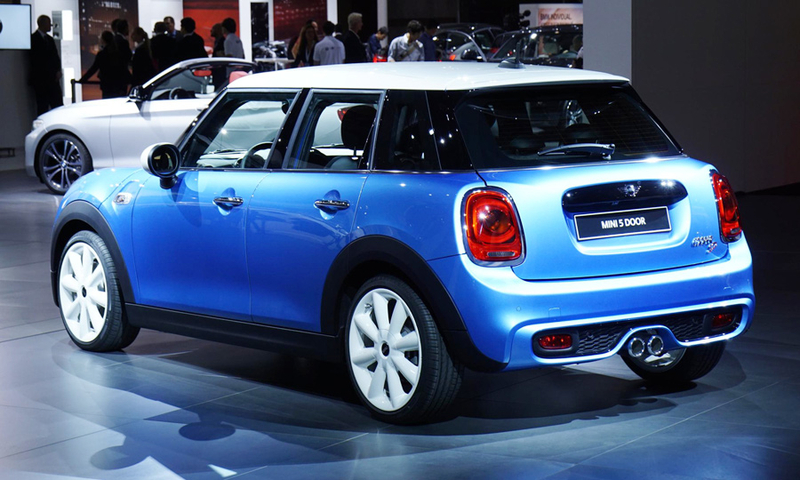 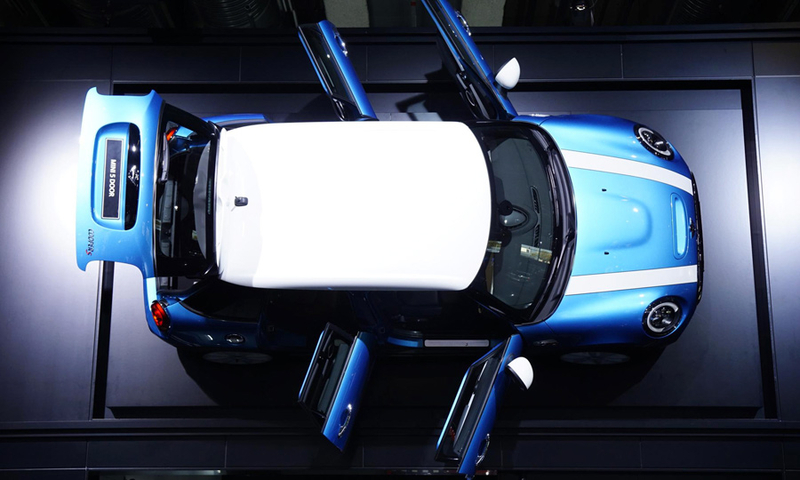 The new 5-door Mini will help boost UK car production. 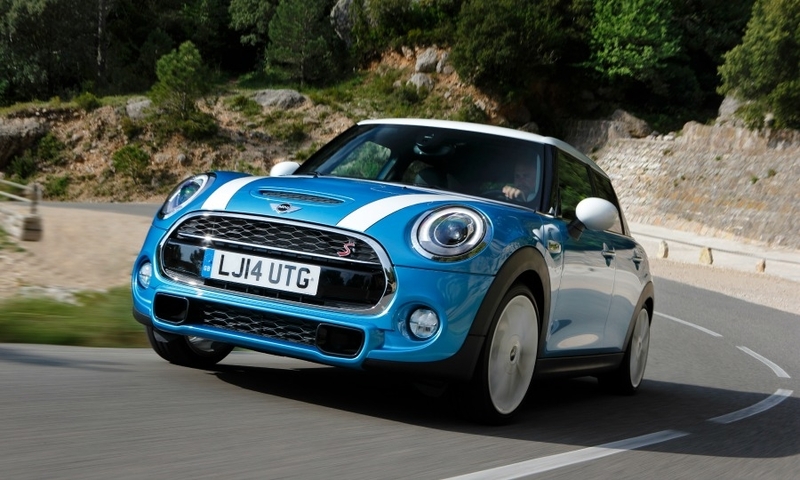 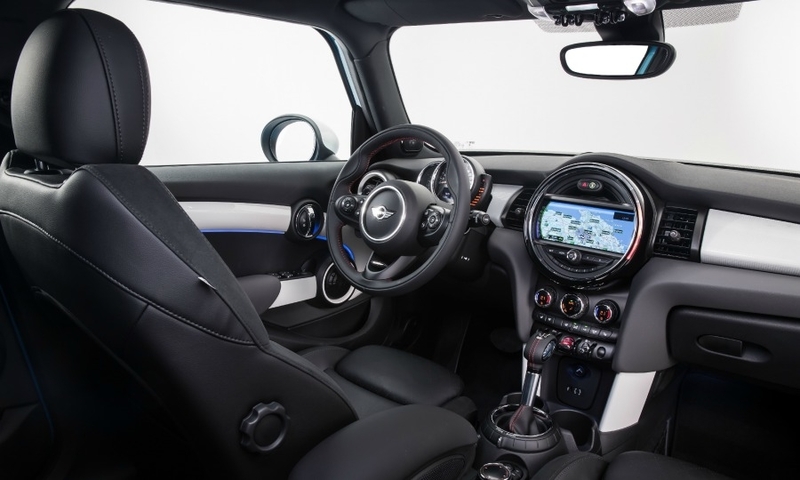 The five-door Mini is helping to boost the brand's sales.